A look at the season of interviews and stories we featured on this show, and why we believe it's important we keep telling these stories of awakening. A look at the season of interviews and stories we featured on this show, and why we believe it’s important we keep telling these stories of awakening. 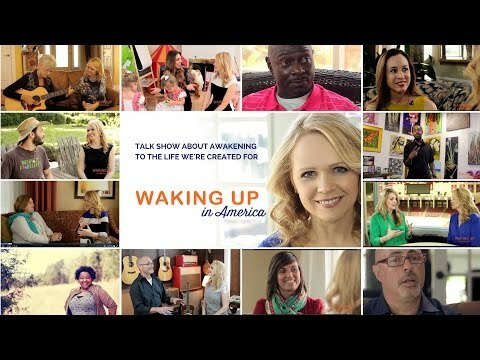 Over the past year I’ve interviewed 32 guests on my show Waking Up in America about turning points in various aspects of their lives. Many of them had CLEAR life-altering events that caused them to change their behaviors and thought patterns. For some it was a SERIES of external triggers that finally awoke them, while for a few they were able to listen to that WHISPER deep within their soul and avoid a loud wake-up call. I learned from Glennon Melton that it’s only when we are able to sit with discomfort that we can understand WHY and WHAT we need to shift in our lives in order to move out of it. 2. Change requires risk, and with any risk comes the possibility of failure. Fear of failure and humiliation keeps us inactive. 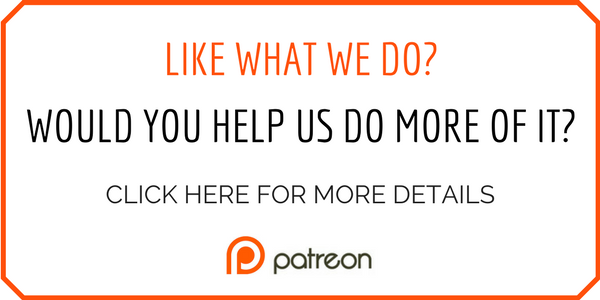 Four ‘ordinary Moms’ shifted from passively waiting to stepping into their power to help with the hunger in Croatian schools. In just a few months they secured over a half million lunches and moved the government to address this problem. It’s entertaining, gives hope and inspiration! Happy Thanksgiving! PS..My three day stay in Medugorje and three week trip in Croatia was unbelievable. Its people, culture and living faith is has my heart yearning to return. Thank you Ann! Means a lot… Many blessings to you!